I am an austomotive photographer. I shoot for private owners that want to show of their collections or museums that want to advertise the same. 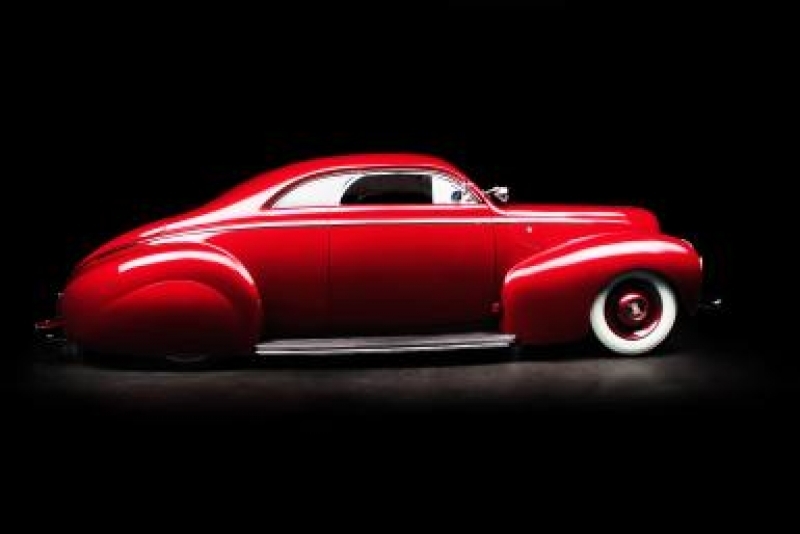 My favorite cars to shoot are the custom cars and hot rods. As you can see they have lots of personality.